Install this App to a spare iPhone/iPad to make it as an E2EE camera hub to protect your any IP camera by end-to-end encryption (E2EE) and turn your any IP camera to a cloud camera right now. Any linked camera's video streams will be encrypted in the E2EE camera hub, then feed to live stream and cloud recording. The video data will only be decrypted in the consumers mobile phone. No encryption keys are stored in the cloud - this means, unlike other solutions your privacy is not compromised if there is a security breach with your provider. 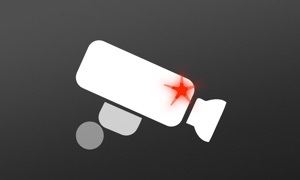 Only devices you own and have installed the YouIPCam app on can view your video. 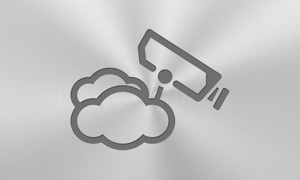 The camera on the iPhone/iPad running the application can also be utilized as an E2EE cloud camera as well. ONVIF Camera supported, and other camera supported too. Don't want to setup an E2EE camera hub now? Not a matter! 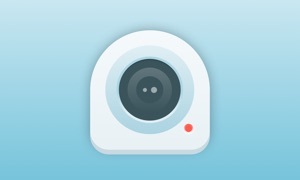 you can connect your camera to our server directly by our virtual hub, we will setup UPnP port forwarding for your camera automatically if possible. Our server will take care the encryption for you in this case. 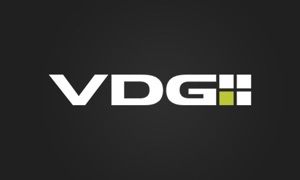 We also support advanced video alarm/motion/constant cloud recording, as well as industry leading on demand time-lapse playback of recorded footage (no waiting for a rendered file). DIY your smart home and home automation. The app's full functionality is free! When you register, you will get a free trial 4 hours video cloud storage. You can use this for your any camera. You can have maximum 4 subscriptions for 4 cameras. You can assign each subscription to any cameras you have. For the 7 days continuous recording subscription and 24 hours/72 hours/10 days/30 days video history option, your camera will continuously record during your 7 days subscription, and the files uploaded to the cloud server will be saved for 24 hours/72 hours/10 days/30 days from the time of filming before being deleted from the server. Within 24 hours/72 hours/10 days/30 days days of a file being recorded, you are able to view the video any time. Even after your subscription expires, you can still view your last recorded video within 24 hours/72 hours/10 days/30 days days of recording. The payment will be charged to your iTunes Account, and your account will be charged for renewal up to 24 hours before the end of the current period. Your subscription will automatically renew unless you turn off auto-renewal at least 24 hours before the end of the current period. You can mange your subscription in the iTunes store.